If you want street style photographers to notice you during New York Fashion Week, your fit has to be on point. 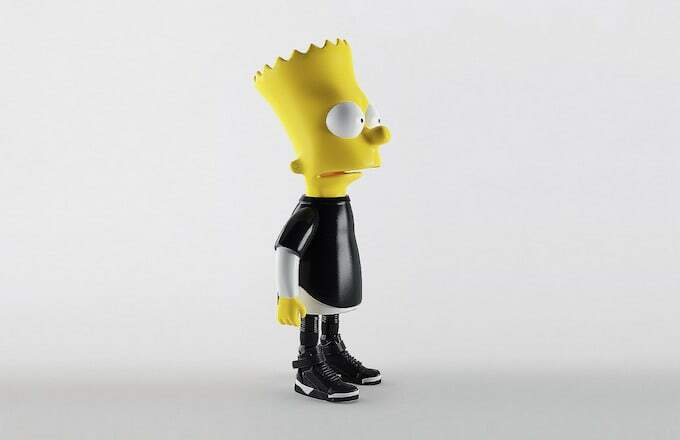 There&apos;s nothing wrong with choosing a style icon and emulating what they do, and who better to swagger jack than Bart Simpson? 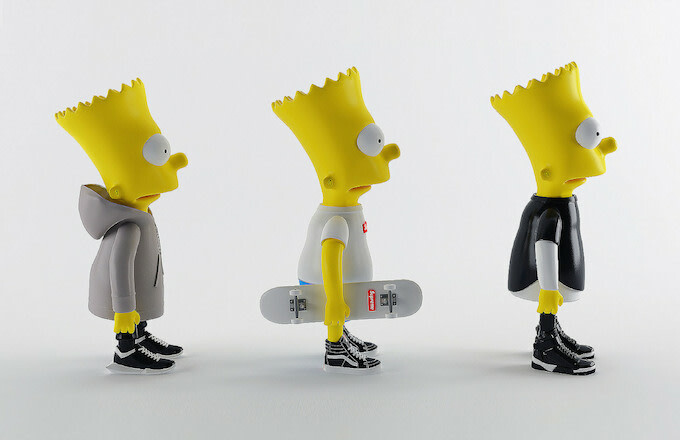 In the same vein as his Huey, Dewey, and Louie series for Highsnobiety, Bulgarian 3D artist Simeon Georgiev gave Bart a makeover, bringing the eternal fourth grader into 2014 with brands like Supreme, Rick Owens, Givenchy, and Represent. After two and a half decades, it&apos;s nice to see the homie in something other than a red shirt and blue shorts. To see more of Georgiev&apos;s creations, head to his Tumblr.